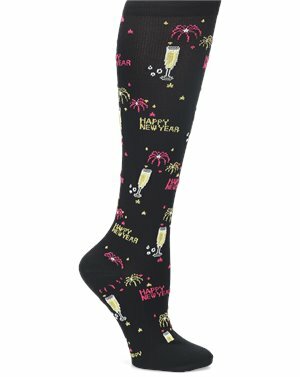 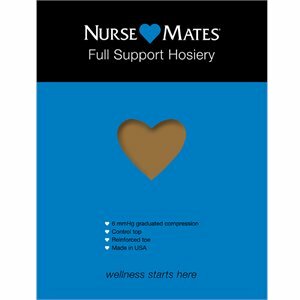 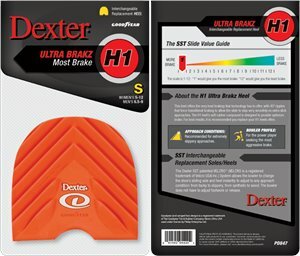 Nurse Mates - Full Support Hosiery $9.50 In Stock: 6/4/2019 Free Shipping! 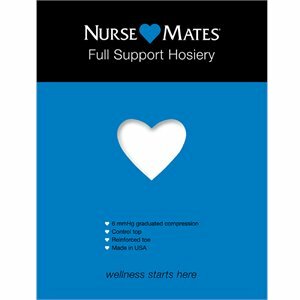 Nurse Mates - Ultimate Nursing Bag $42.95 In Stock: 6/3/2019 Free Shipping! 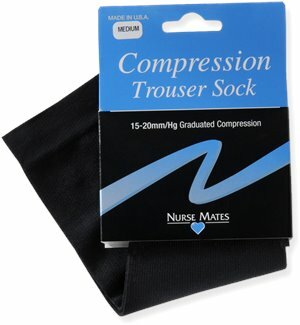 Nurse Mates - Compression Trouser $7.00 Free Shipping! 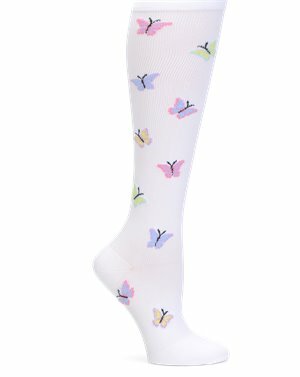 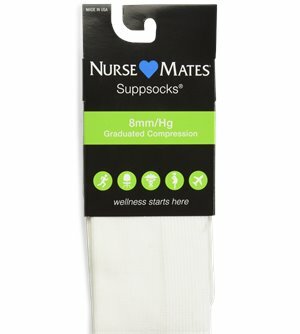 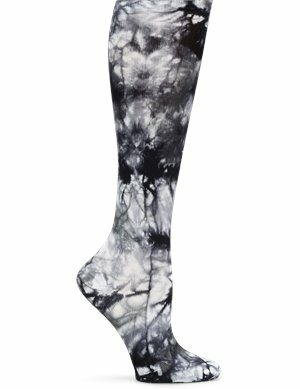 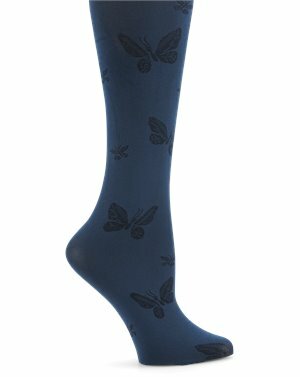 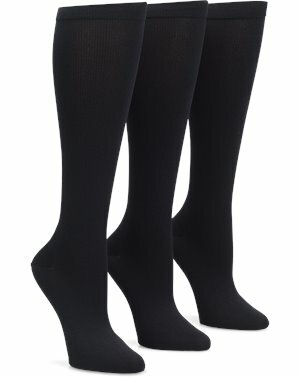 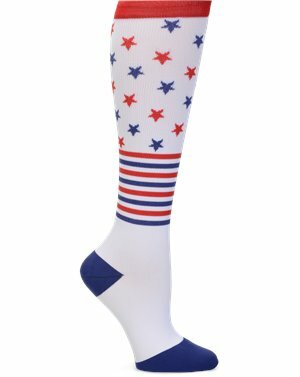 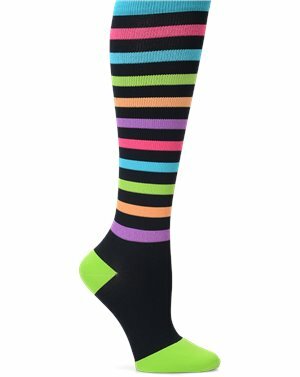 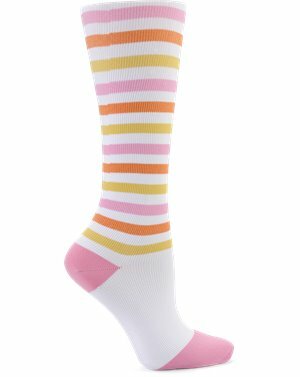 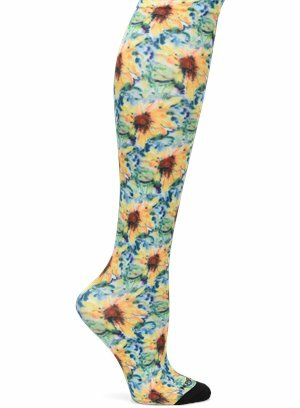 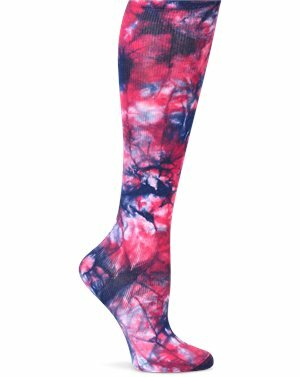 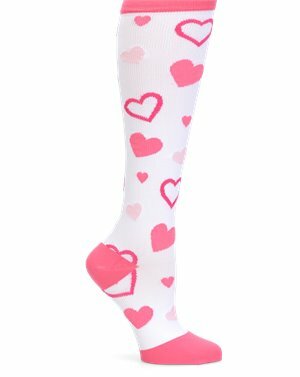 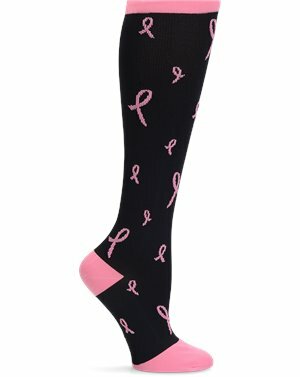 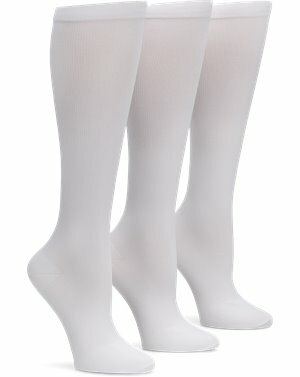 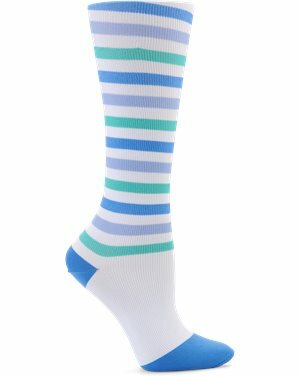 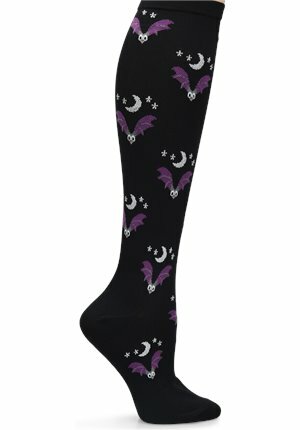 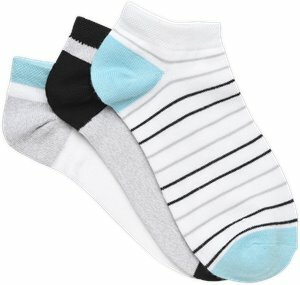 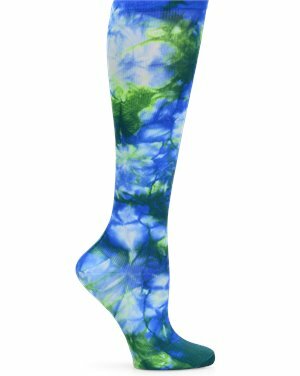 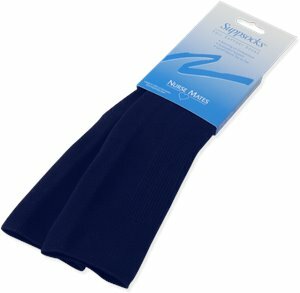 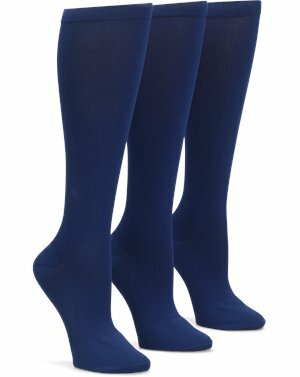 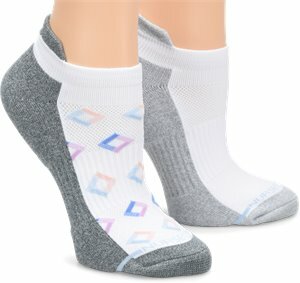 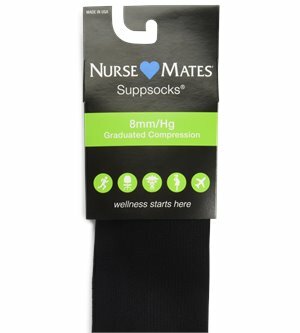 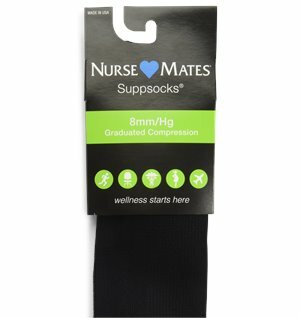 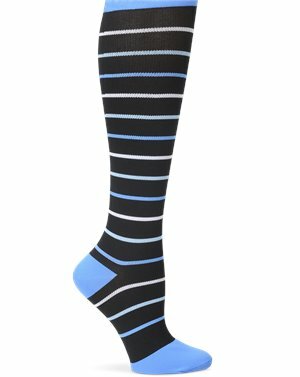 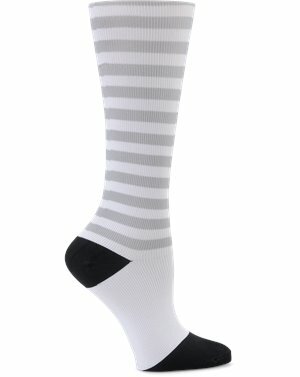 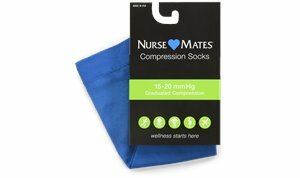 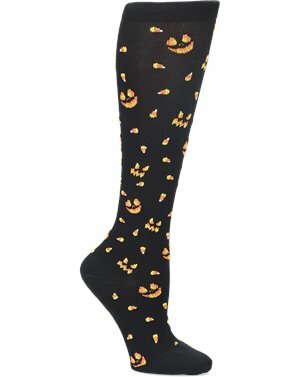 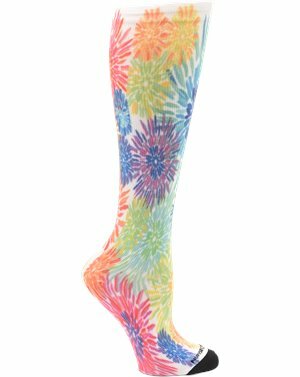 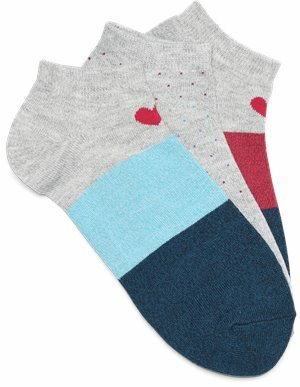 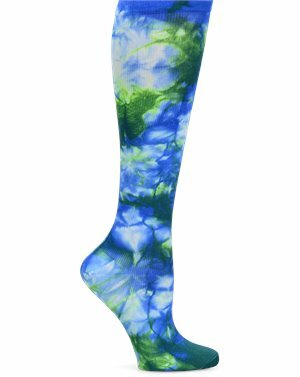 Nurse Mates - Compression Socks Wide Calf $9.95 In Stock: 7/8/2019 Free Shipping! Nurse Mates - Compression Trouser $7.50 In Stock: 6/11/2019 Free Shipping! 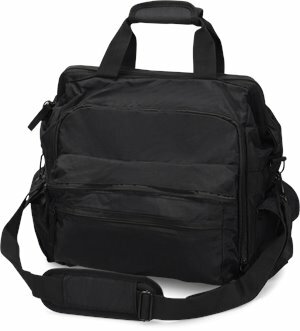 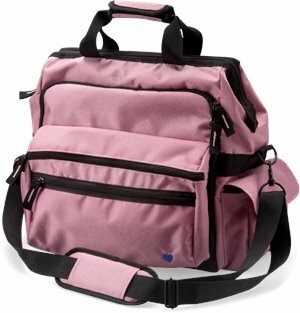 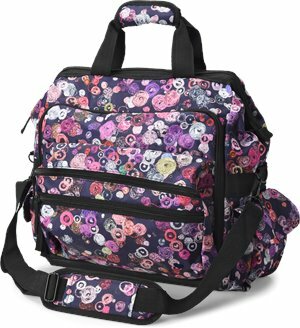 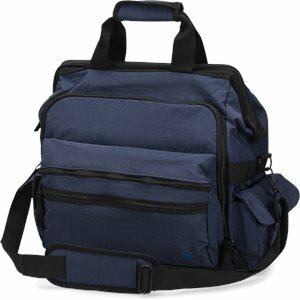 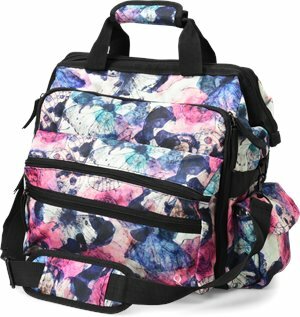 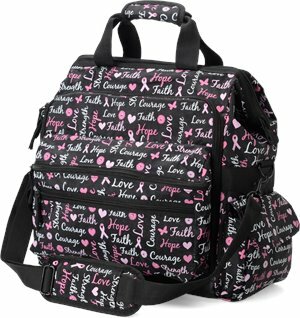 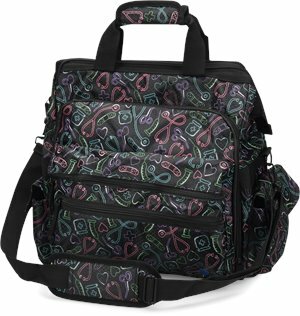 Nurse Mates - Ultimate Nursing Bag $44.95 In Stock: 4/29/2019 Free Shipping! 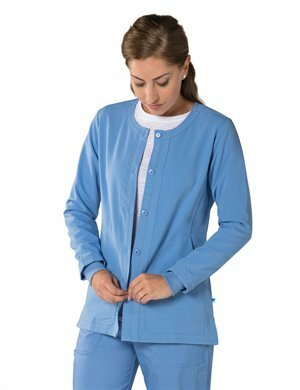 Nurse Mates - Tara Warm Up Jacket $36.95 Free Shipping! 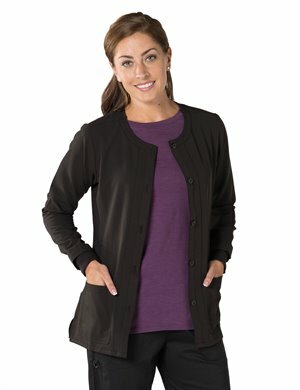 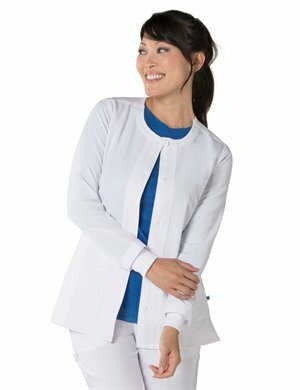 Nurse Mates - Tara Warm Up Jacket $34.95 Free Shipping! 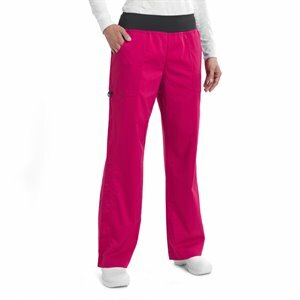 Nurse Mates - Sara Pant $31.95 Free Shipping! 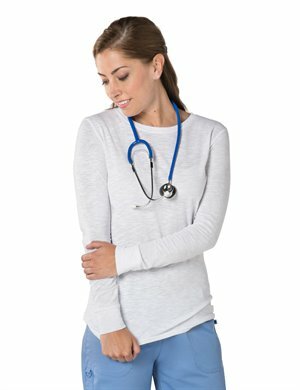 Nurse Mates - Willow Top $18.99 Free Shipping! 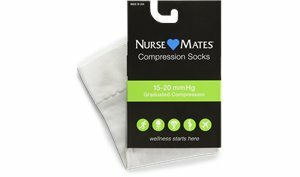 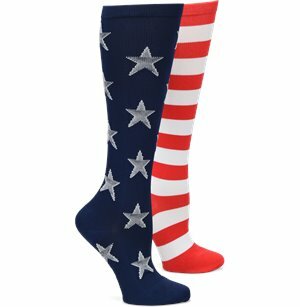 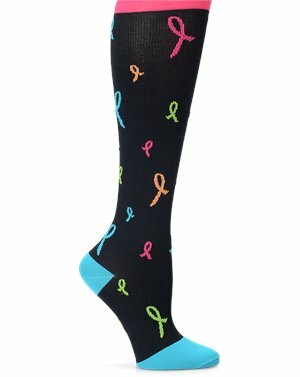 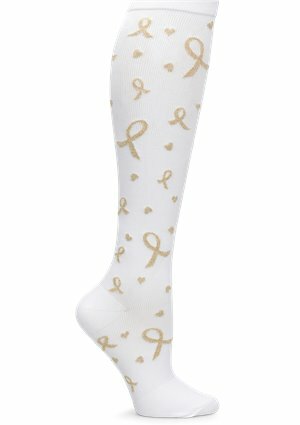 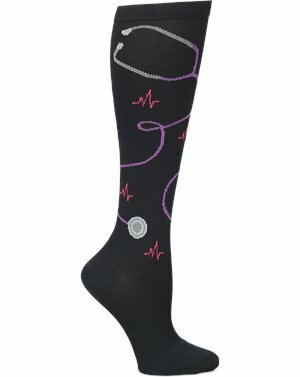 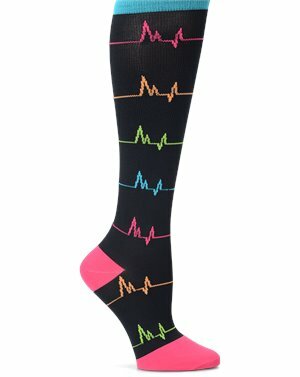 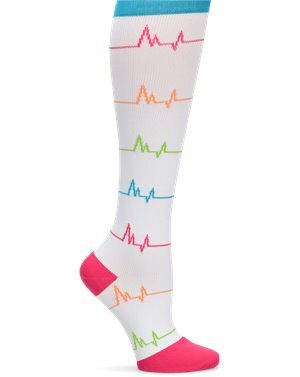 Nurse Mates - Compression Socks Medical Symbols $18.95 Free Shipping! 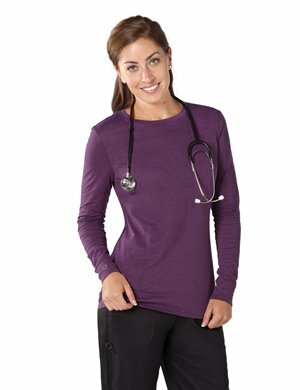 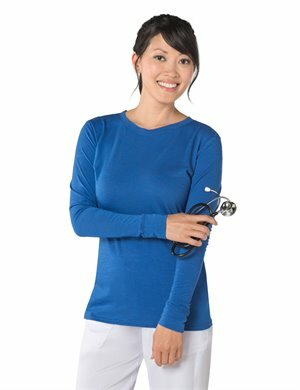 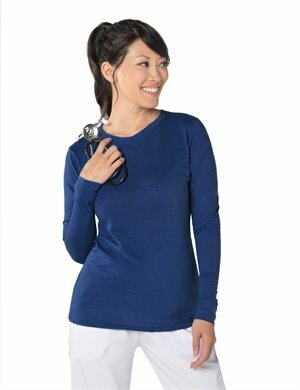 Nurse Mates - Willow Top $18.95 Free Shipping! 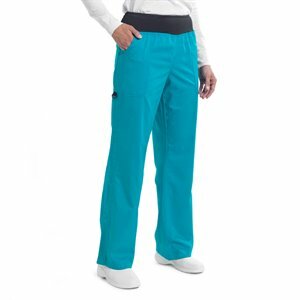 Nurse Mates - Compression Trouser Butterfly $9.95 Free Shipping! Nurse Mates - Compression Trouser $9.95 In Stock: 6/12/2019 Free Shipping! 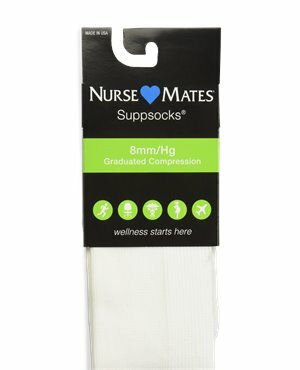 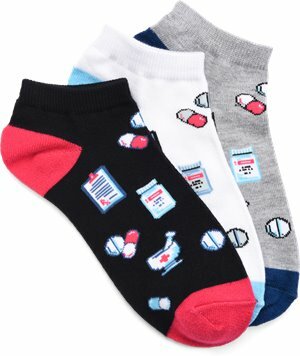 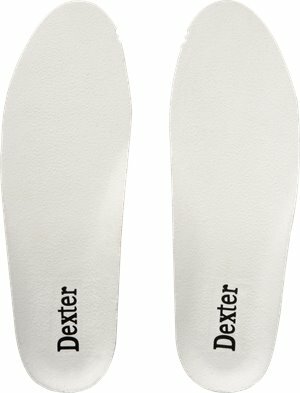 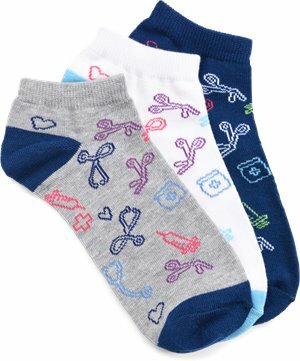 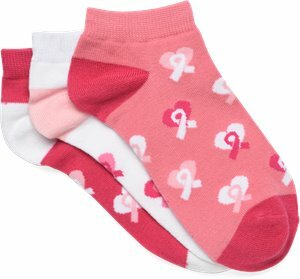 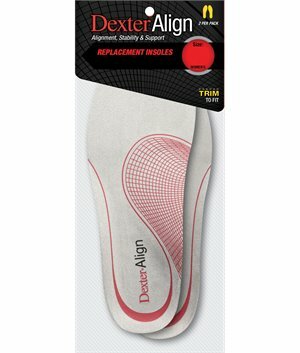 Nurse Mates - Compression Socks Medical Symbols $9.95 Free Shipping! 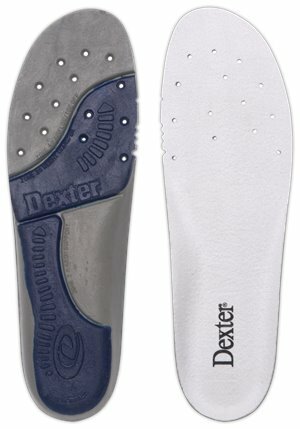 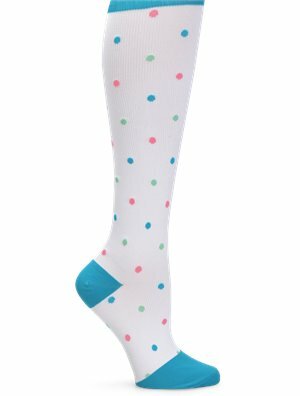 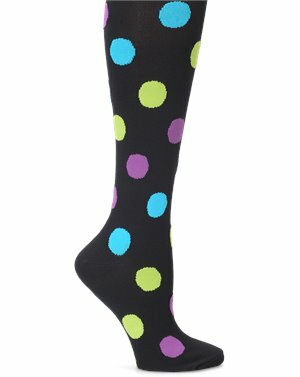 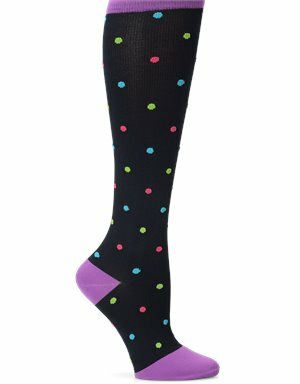 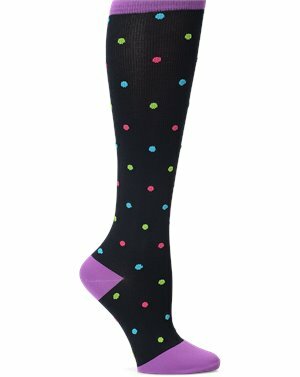 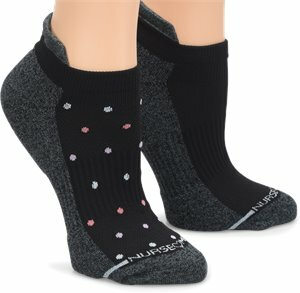 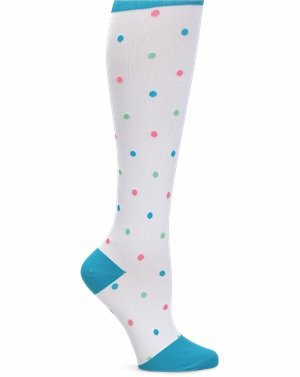 Nurse Mates - Compression Socks Sporty Dot $9.95 Free Shipping! 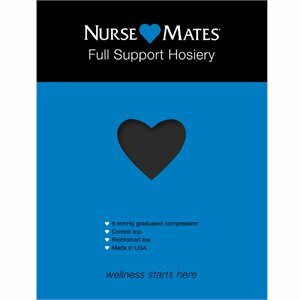 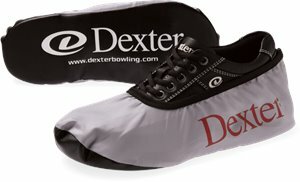 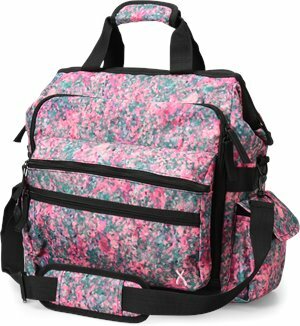 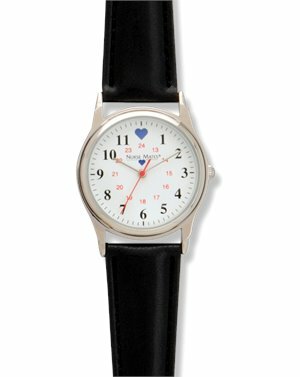 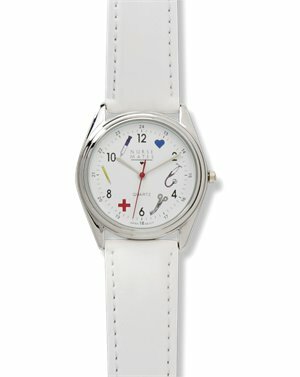 Nurse Mates - Ultimate Nursing Bag $44.95 Free Shipping! 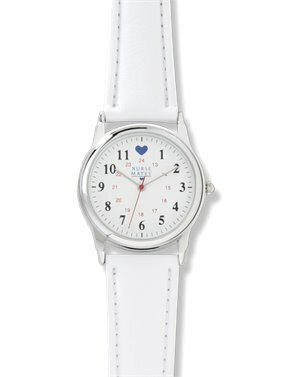 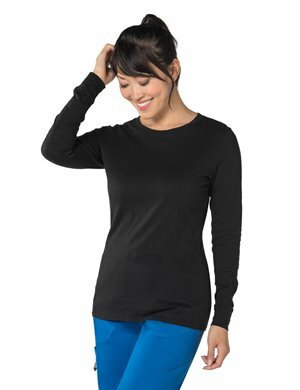 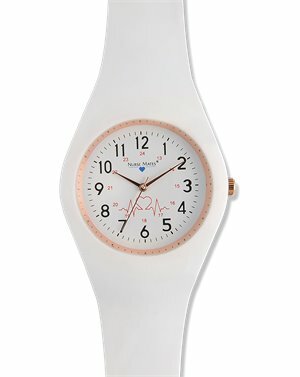 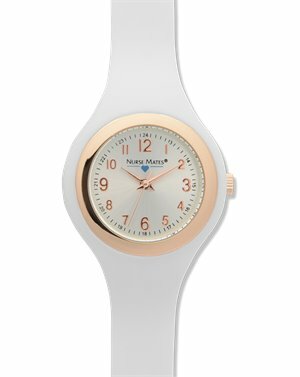 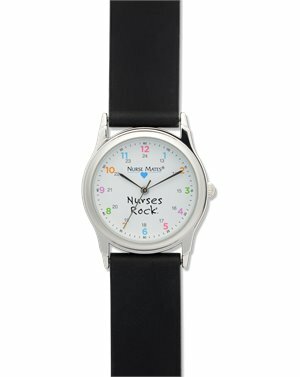 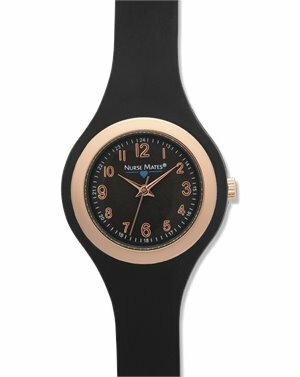 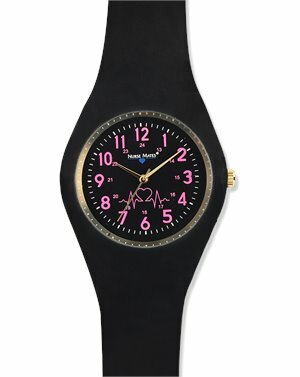 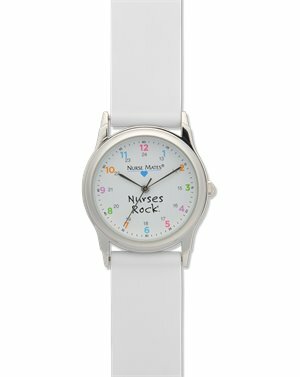 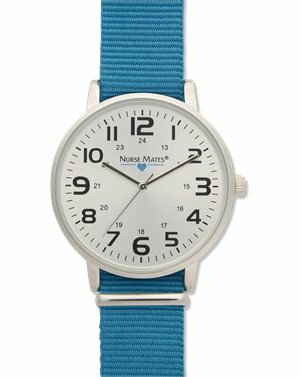 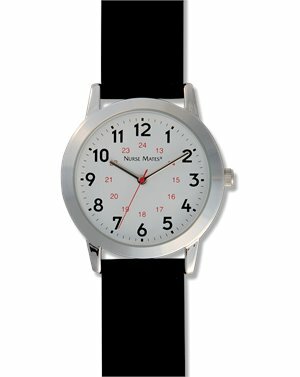 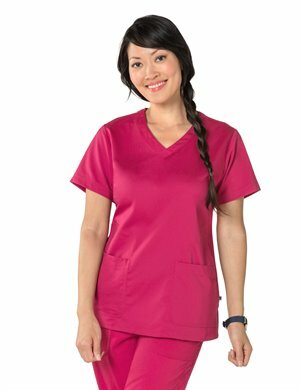 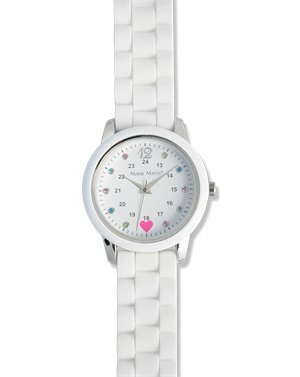 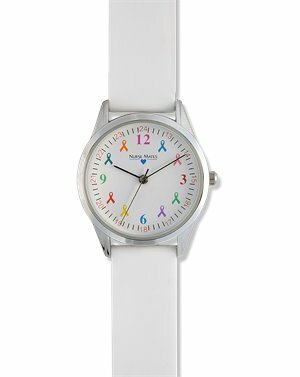 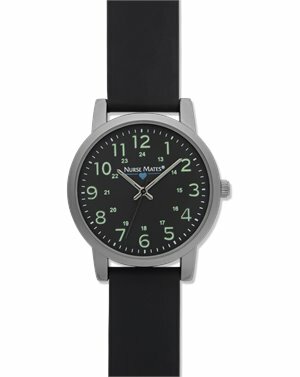 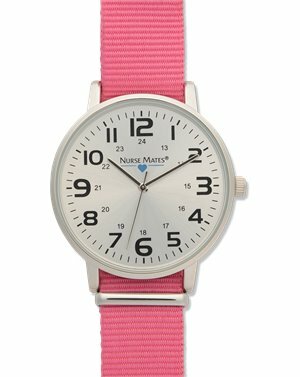 Nurse Mates - Maci Top $30.95 Free Shipping!